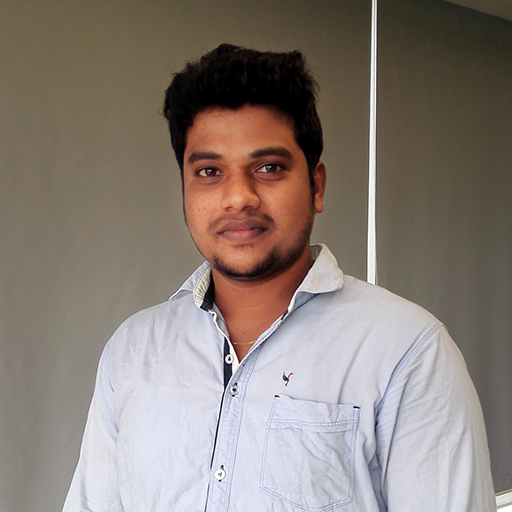 Mr. Abhilash has special penchant for graphics, animation and 3D modeling. He is responsible for creating visual assets from scratch with reference to images and concepts. He has been creating visually stunning outputs for different kind of games styles with board knowledge that covers modeling, texturing, lighting, rendering and animations.